The Expanda range from Jayco are a great idea and suitable for people who want that extra space inside the van. 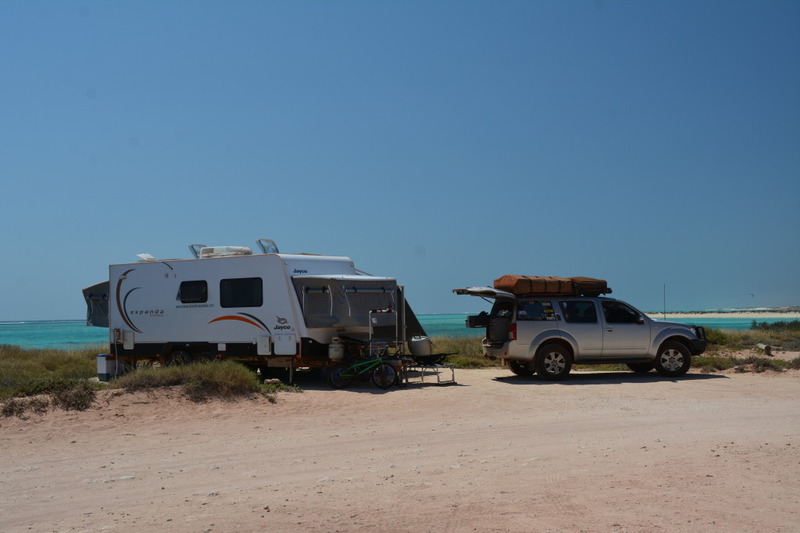 The beds that fold out on the end of the Jayco Expandas have double mattresses and are covered by a fibreglass mould that folds up and forms the front or rear of the van. The walls are made of canvas with windows which when rolled down in hot weather allow cool breeze to come through into the van. 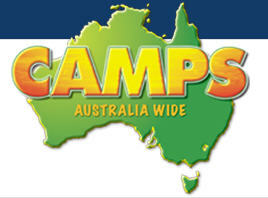 A much needed relief when free camping in 35 plus degree heat. One slight disadvantage of using canvas is that it will draw water through it if anything rests against it on the inside and it’s raining. Just like a canvas tent, the bed sections of the Jayco Expanda series suffer from the same dilemma. 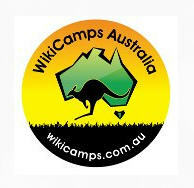 You can wake up in the morning with a wet doona or pillow if they are touching the canvas and the weather turns wet overnight. 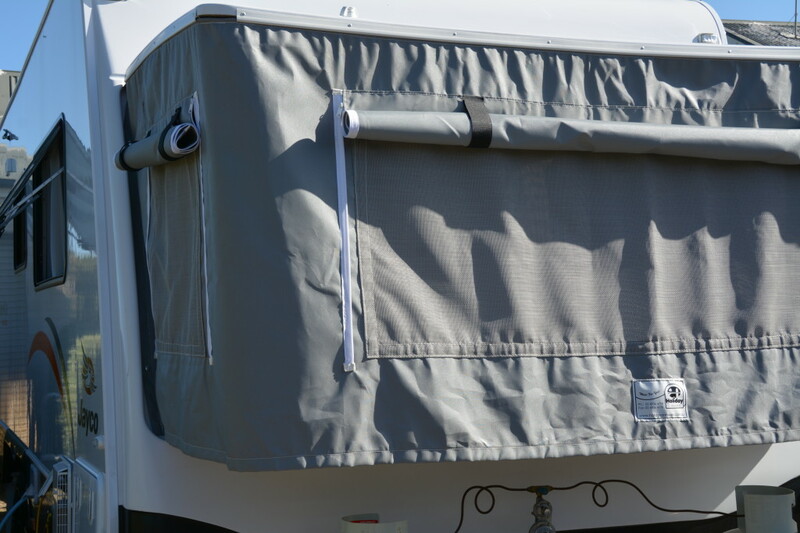 Holiday Annexes have come to the rescue with a Bed End Fly specifically made for the Jayco Expanda series. There are a few manufacturers in Australia that make bed end flies but none seem to come close to the ones that Holiday Annexes make. Do a bit of research in travel forums on the interweb or visit the caravan shows and you will find that I’m not the only one who shares this view. 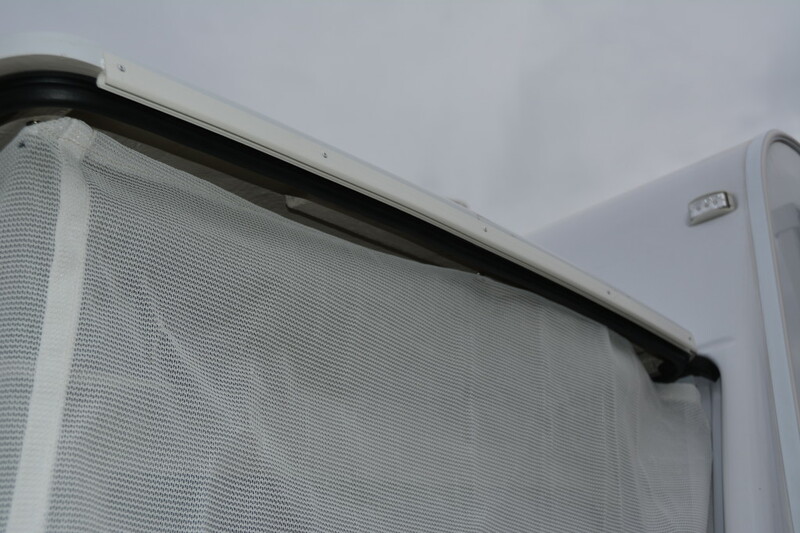 We had already ordered privacy screens for our Jayco Expanda 18.57.9 Outback and were installed when we took delivery of the van. The privacy screens are great for a bit of shade on the canvas but aren’t real good at stopping the driving rain from hitting the canvas walls. 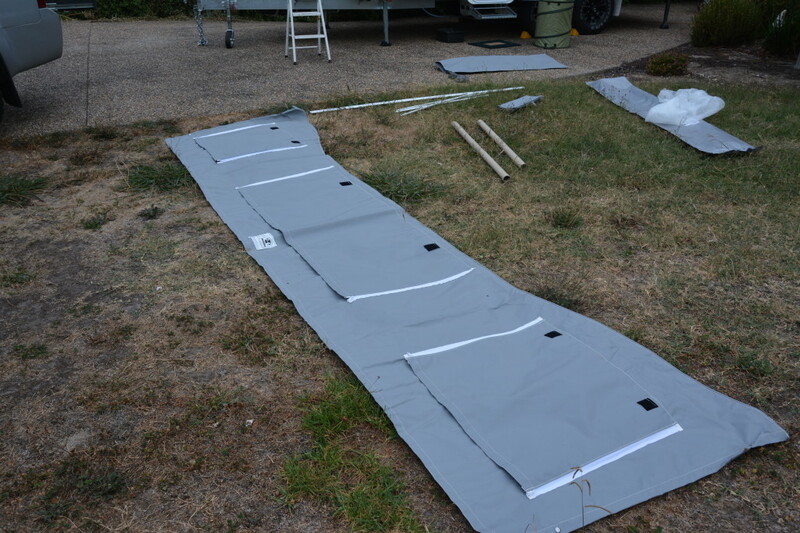 Living in Victoria, we needed something a bit more weatherproof so I called up Kim from Holiday Annexes in the Hunter Valley, NSW and placed an order for two bed flies at $500 each. They were delivered within a week. 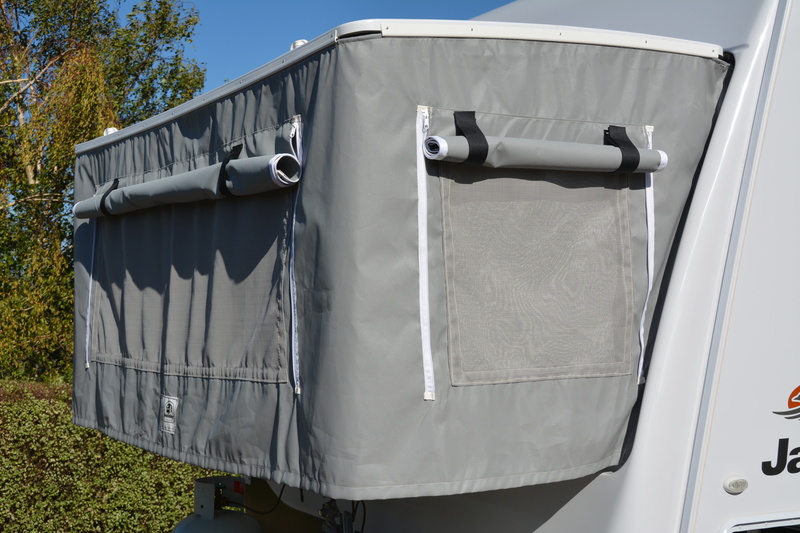 The installation of the bed end fly from Holiday Annexes is pretty straight forward, although drilling holes in a new caravan is always a little nerve wrecking! The bed end flys come with 4oz canvas walls, pop rivets, press studs and the precut and pre drilled plastic skirt. All you need is a drill bit, cordless drill, silicon, a pop riveter and a couple of hours of free time to attach it to the fibreglass roof of the Jayco Expanda’s bed ends. The instructions are included in the packaging. The only embarrassing bit for my install was not realising that the back and front bed end flys were different sizes. I put the back bed end fly on the front and noticed that it didn’t fit correctly. A quick phone call to Jeff from Holiday Annexes indicated that they may have sent me two rear ones. My obvious response was “so the front and back are different sizes????!!”. On closer inspection, there is a small tag sown into the bed end fly that reads “F” on one fly and “B” on the other. No guessing what the “F” and “B” stand for! Here are a few pics of the install. At first the canvas feels like its plastic but on closer inspection you can tell that it’s a light canvas with a special coating added. You can see the tiniest holes in the canvas when against the light. 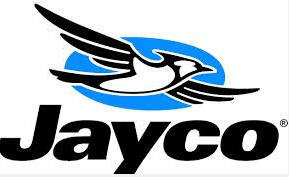 Protects the Jayco canvas from weather, bird poo and fading. Combined with the privacy awning, it’s very hard to see inside the van with all the windows open. I found it easier to set them up before dropping the bed down. 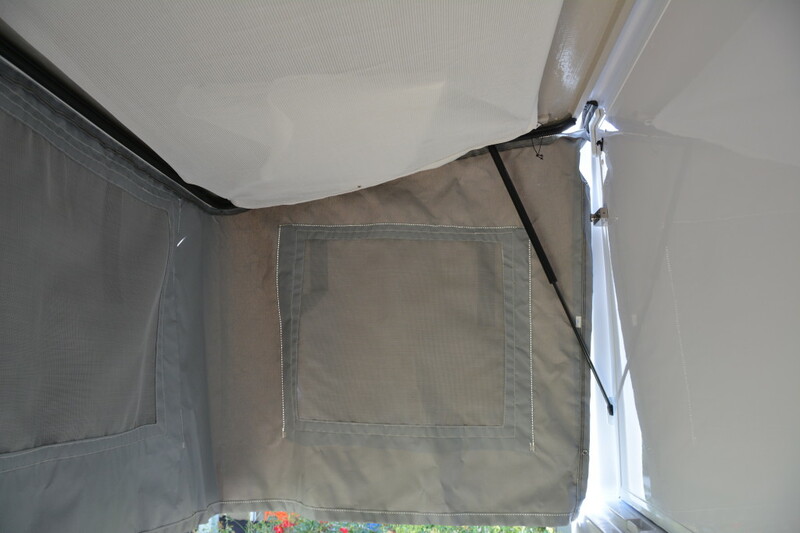 Open the fibreglass roof, unclip the privacy awning and the bed end fly. Once the canvas is threaded through the runner and clipped down with the press studs, you can then drop the bed down. 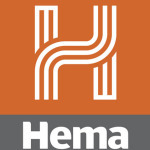 You can contact Holiday Annexes on 02 4936 4778. 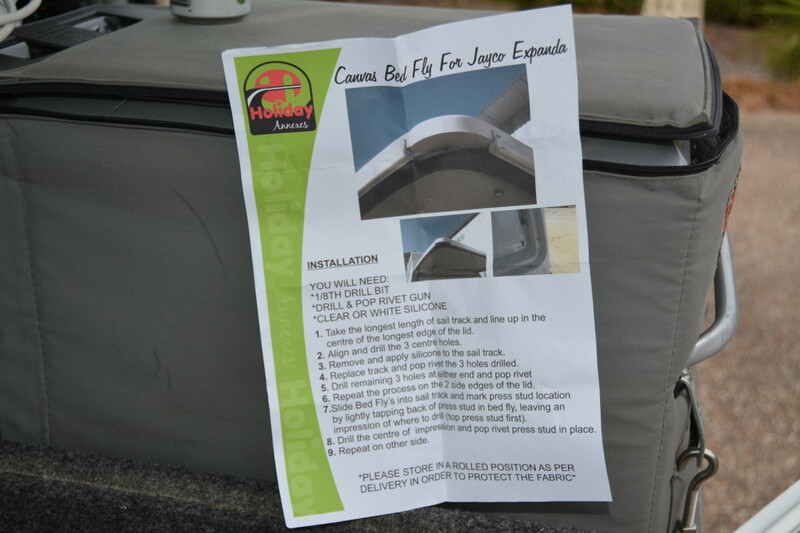 We have been using these bed end flys for 5 weeks and thought that we would only use them a few times when it rained. In fact, we have used them every night except for 2 nights. 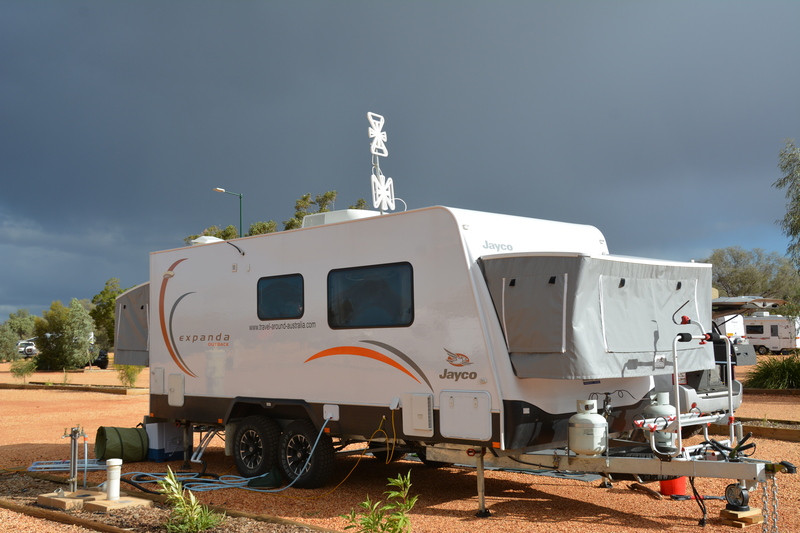 They have been great in torrential rain and keep the Jayco ends dark and easier to sleep in. Perth – 25k kilometers on the road and still going strong. They have a slight tinge of red on them but no damage to the fabric or zips. They keep the heat off the bed ends which helps keep the van cooler.